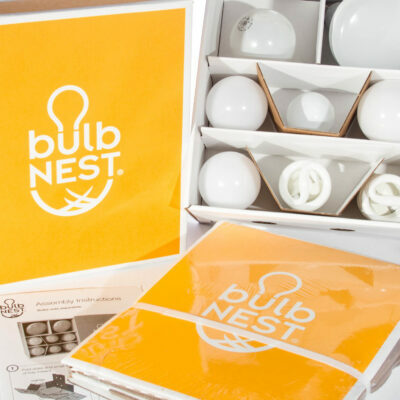 If you like to Do it Yourself, the bulbNEST DIY is for you! 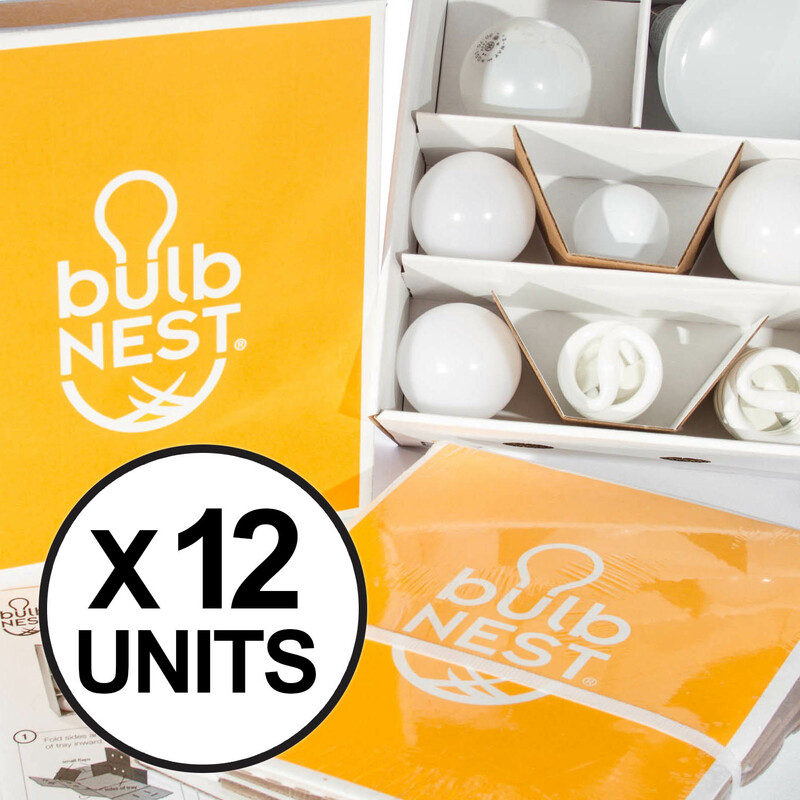 Enjoy cost savings when you order this easy-to- assemble version of the bulbNEST. 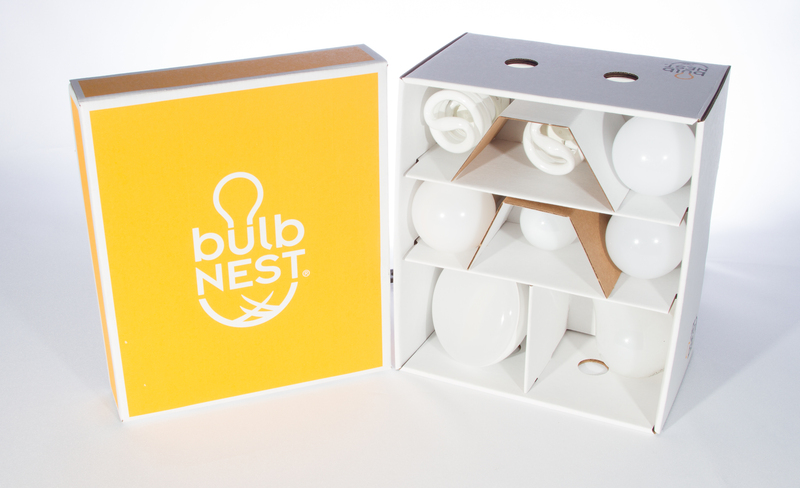 bulbNEST DIY still securely nests your bulbs in a chic and elegant package, keeping your bulbs organized and handy. Stores 6 standard and 2 spotlight light bulbs. 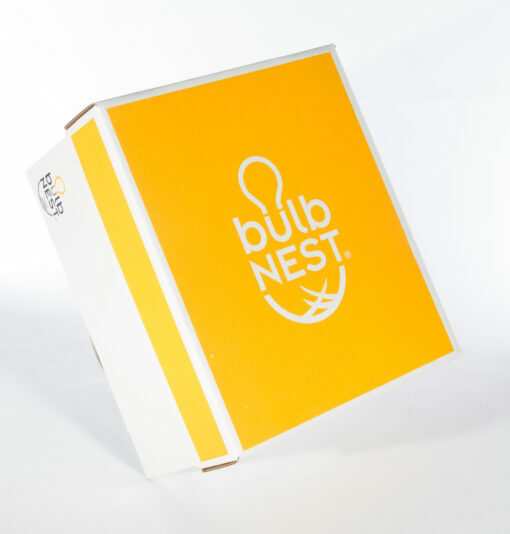 For International shipments, please email us at info@bulbnest.com for special handling. 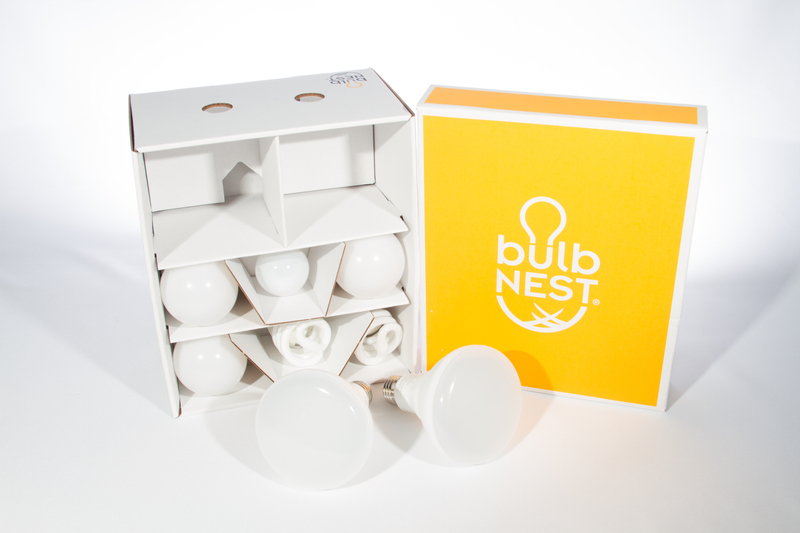 If you like to Do it Yourself, the bulbNEST DIY is for you! Enjoy cost savings when you order this easy-to- assemble version of the bulbNEST. bulbNEST DIY still securely nests your bulbs in a chic and elegant package, keeping your bulbs organized and handy. Stores 6 standard and 2 spotlight light bulbs. Specifically designed to secure bulbs and minimize breakage. 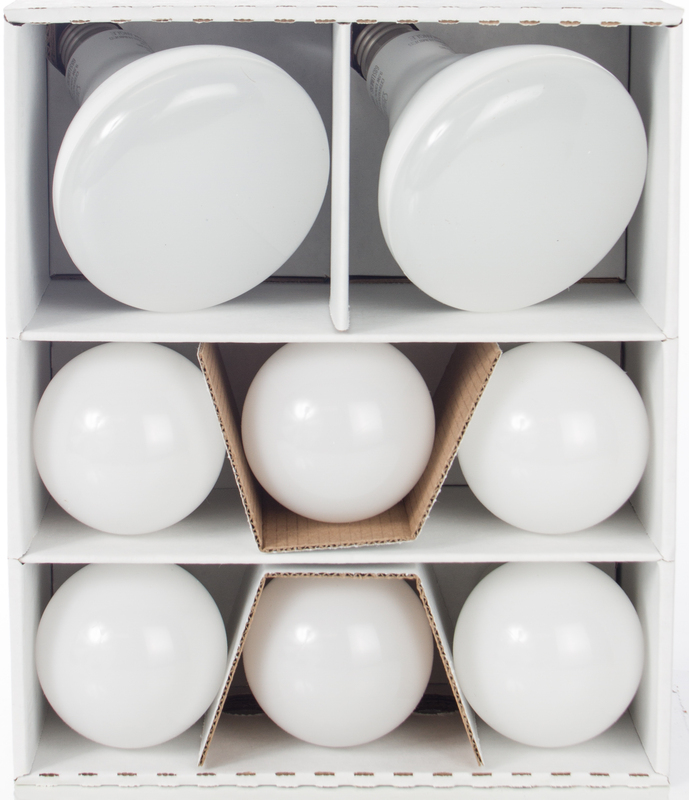 Secure storage of customer’s investment in light bulbs. 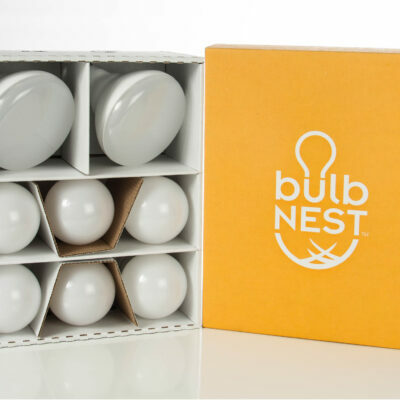 First-to-market bulbNEST designed for the bulbs consumers use most often. 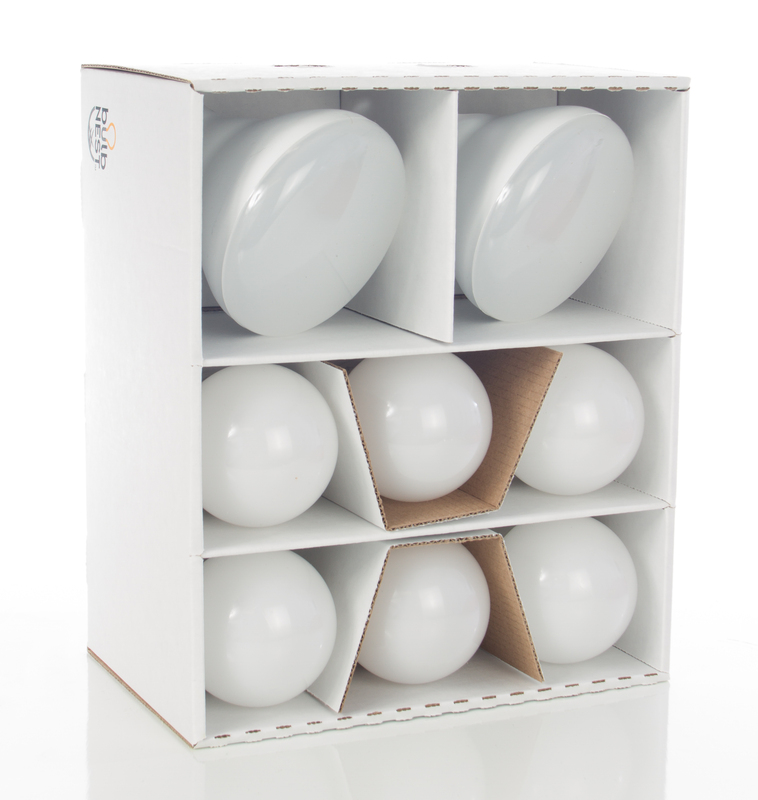 bulbNEST Classic is a standard box size that fits most household shelves. Easy removal from shelf via finger holes in box. Bright yellow lid is easy to spot. 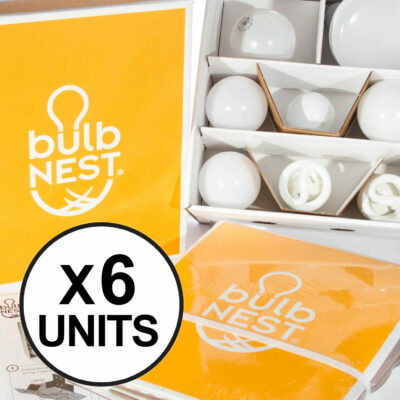 **For International shipments, please email us at info@bulbnest.com for special handling.